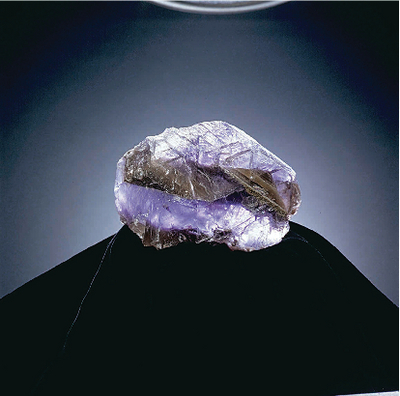 Pure, large, transparent-to-translucent cleavages, Mohs’ hardness of 4. Ordering information: WARD’S offers different specimen sizes to meet your various needs. Student specimens, hand specimens, and bulk packs are available.